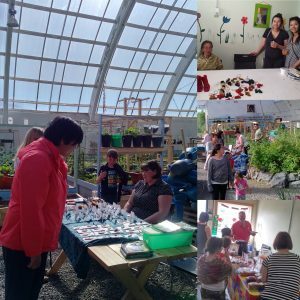 From June 13th until September 26th, every Tuesday, the much anticipated Arctic Market will be hosted in the Inuvik Community Greenhouse. From 6:00 PM to 8:30 PM, the Greenhouse will open it’s doors to vendors, locals, and tourists. Since starting on the 13th, we have seen a huge success with the market and want to thank everyone involved for the tremendous start to the season. The market makes a space available for vendors to sell their local products and food. This includes anything from craft work to homemade baked goods, and even sushi. 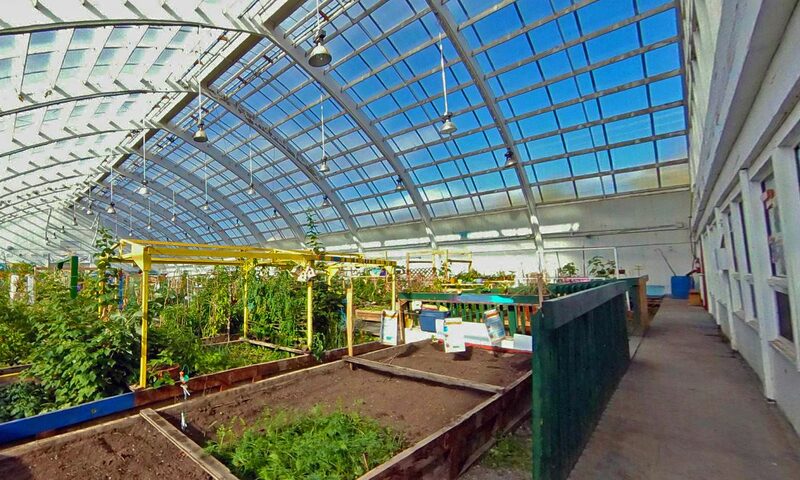 It’s also a great way to enjoy the beautiful space the greenhouse provides. We hope you enjoy the market season from now until September! If you’re interested in becoming a vendor, please email info@inuvikgreenhouse.com. The cost per table each night is $5 and $50 for the season. If you need electrical, it will cost $10 a night, and $100 per season. If you’re a non-profit or charitable organization, no need to worry – you’re table cost is covered! Keep in mind that if you are a food vendor, you must have a food permit and have a printed copy on you for the duration of the market or you cannot have a table. We welcome everyone to come check out the market and hope to see you in the future!